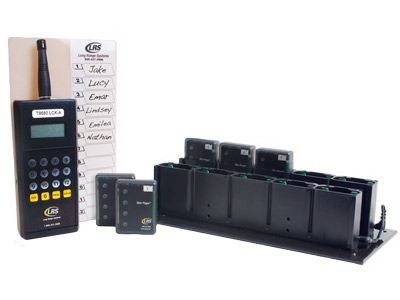 The LRS Staff Paging Kits are the best way to alert your employees amid a busy restaurant. Employees just have to clip a pager to their belt, and the kitchen can page them when meals are ready to be served. This ensures prompt serving of hot food, not only improving customer service but minimizing wait times at tables. Find it faster! 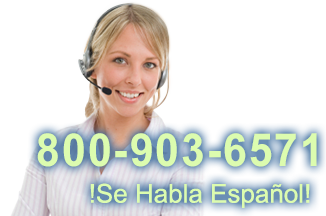 Click here to compare Staff Pager Kit models by feature.